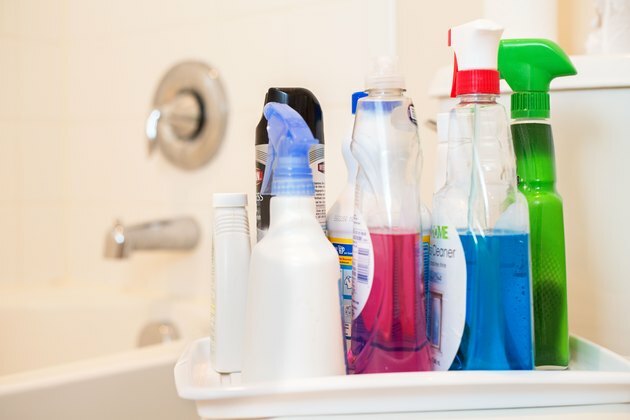 That smell of ammonia you've been noticing could be coming from any number of household cleaners, from those that clean windows to bathtubs. It also could be emanating from the urine residue of dogs or cats. No matter what its origin, ammonia carries a strong, off-putting smell, so it's no wonder that you want to get rid of it. And with some common household products, you can, both quickly and easily. Rid your furniture of an ammonia smell by sprinkling baking soda on it. 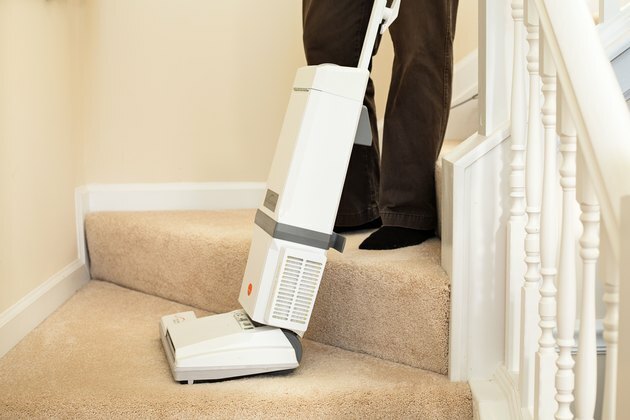 Let the baking soda sit for several hours to absorb the smell before vacuuming it away. If the smell lingers, ramp up your efforts by spraying some white vinegar directly onto your furniture until it is damp. The vinegar won't affect upholstery or leather, but it may bother your nose. 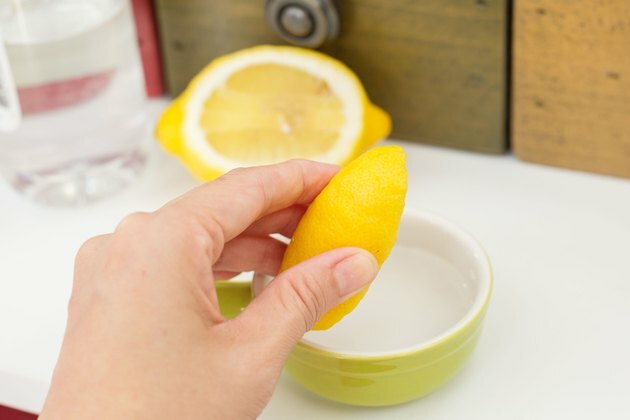 If so, neutralize the smell of the vinegar with a dash or two of lemon juice. 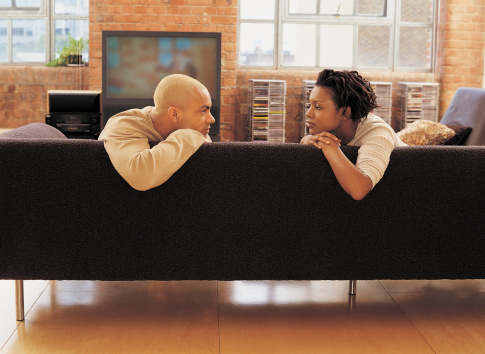 Let the vinegar dry -- while giving it time to neutralize the ammonia -- before sitting on your furniture. Freshen your carpets in much the same way: Sprinkle baking soda and let it sit for several hours, undisturbed, before vacuuming. 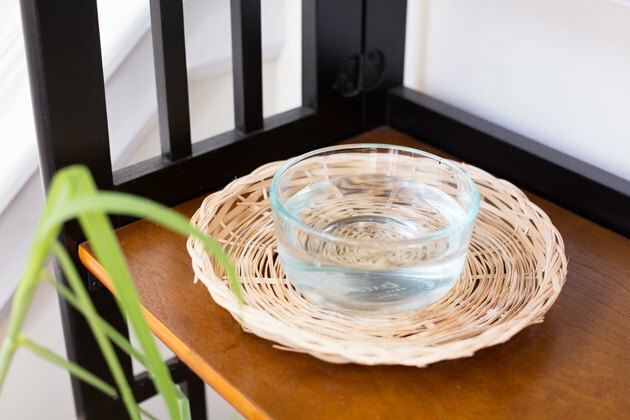 For stubborn ammonia smells, mix 1 cup of white vinegar with 3 cups of boiling water in a small bucket. Blot the mixture into the rug with a rag until the carpet is damp. Let the solution dry thoroughly before vacuuming. 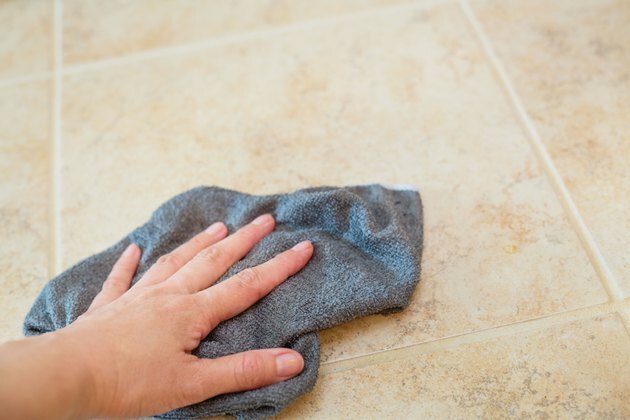 Resort to straight white vinegar to clean vinyl, linoleum and tile floors. Spray vinegar onto a rag and wipe the floor. Then soak another rag with warm water and wipe the floor again. Augment your efforts by employing a method that also is effective at removing other household odors. Fill small bowls with either baking soda or a combination of vinegar and lemon juice and place the bowls around a room. Freshen the bowls every two days or so, or until the ammonia smell disappears. What Household Products Remove Urine Odor & Stains?